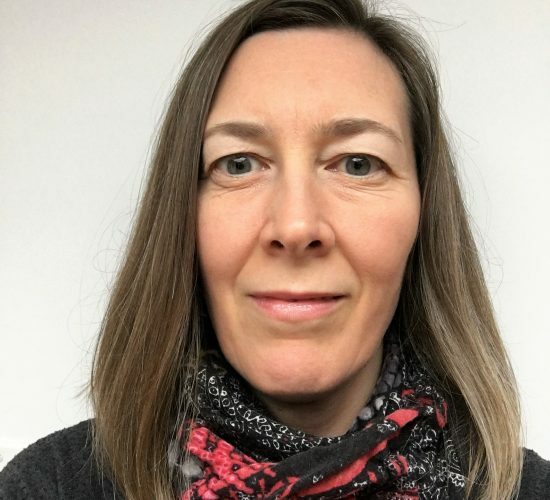 Kate Hand has 20 years experience designing and delivering effective formal and informal learning and managing large scale organizational change. Kate’s work has spanned industries and geographies, from helping UN agencies deliver a variety of new learning approaches to managing a Learning & Development team within a big five professional services firm. Kate collaborates with teams and clients to design and facilitate learning events on topics ranging from technical job skills, effective communications and leadership development. Kate also works in the not for profit sector, developing materials for staff running youth engagement programs. In all of her projects, Kate strongly advocates for personalized and experienced-based learning that can be supported beyond the learning event. Learning is change and it needs to be planned and supported as such. Based on Kate’s experience, this is the most successful way to encourage learning that will actually make a difference. 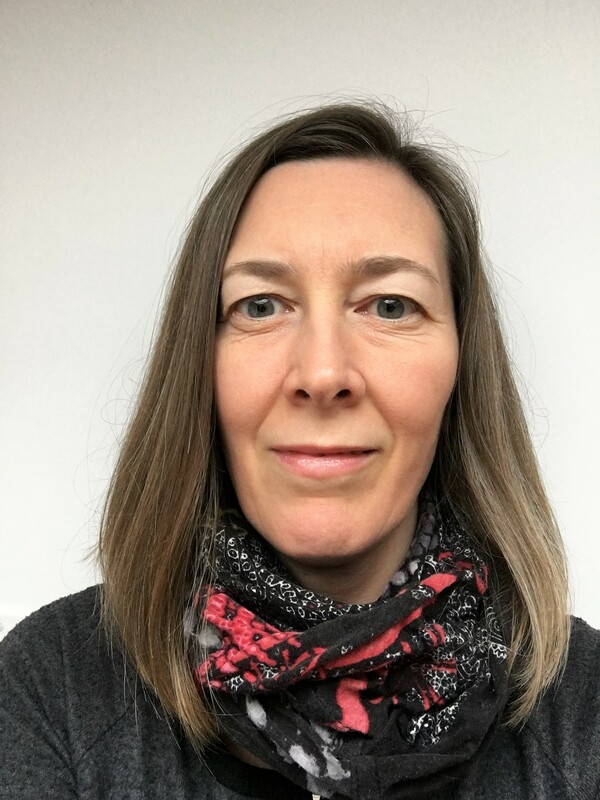 Kate is also a TinyHabits certified coach through the Tiny Habits Academy which helps her build in small behavioural change into her design and organizational development work.